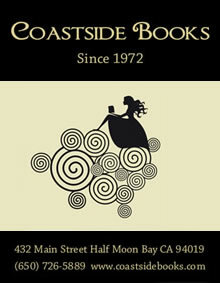 While you are in Half Moon Bay stop at Coastside Books to see our hand picked selection of books and cards! Coffee, Java, Joe, Go Juice. Whatever you call it, who doesn't love a hot cup on a cool day, or tall iced glass on a warm sunny afternoon? 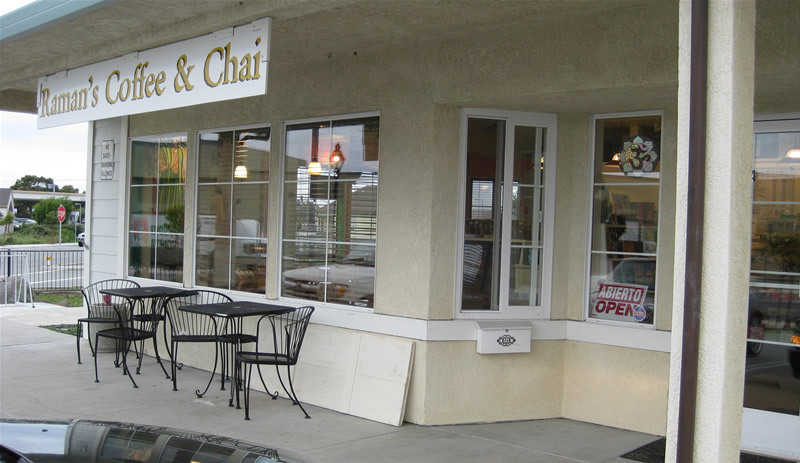 Here in Half Moon Bay (on the California coast just 30 minutes south of San Francisco for those of you who have never heard of us), we have fabulous coffee shops. Great drinks, friendly service, excellent people-watching. Plenty of first-rate food as well. You might even catch some live entertainment. What more could you want? 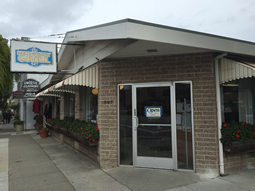 So next time you�re here for a walk on the beach, on a bike ride along Highway 1, or doing a little shopping, stop in and grab a cup. And if you're looking for a fine dining experience, check out our wonderful restaurants. Need a place to stay? 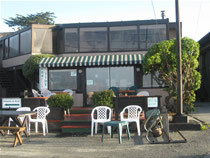 Half Moon Bay has great hotels and inns. 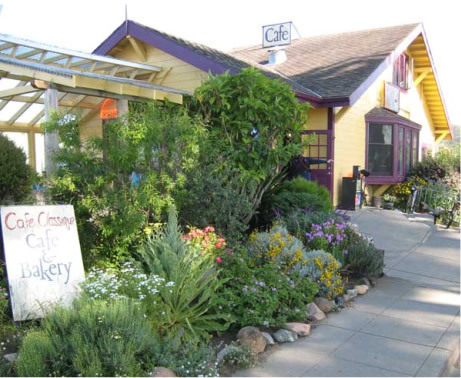 Looking for more activities in Half Moon Bay? 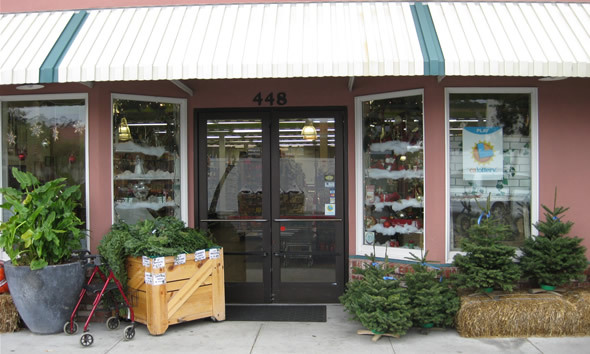 Check out our selection of classes and workshops on the coast. See the list below with more information about each venue. Select an area from the drop-down list. 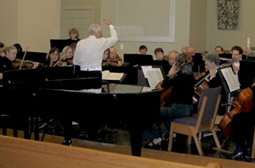 The Coastside Community Orchestra is a group of musicians of diverse backgrounds, ages and musical expertise who join together to play symphonic music of all types. Raman's Coffee and Chai is a very special place in Half Moon Bay and you can tell that from the atmosphere the second you walk in the store. We serve breakfast and lunch daily from 8am-3pm (except we're closed on Wednesdays). Please call ahead for large parties. 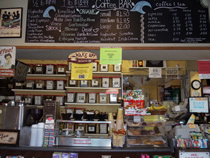 Where else can you get a delicious sandwich, a hot cup of coffee brewed by the cup and supplies for your next project?